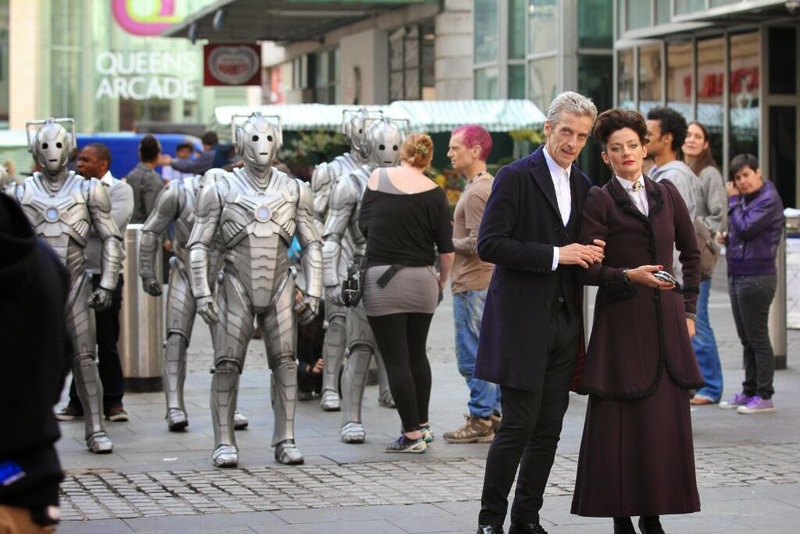 The upcoming world tour will kick off with a world premiere of Series 8 opener Deep Breath in Cardiff on August 7th. Marking the start of the BBC One hit sci-fi drama’s spectacular world tour, the premiere will be fans’ first chance to see Peter Capaldi as the Twelfth Doctor, alongside Jenna Coleman as on-screen companion Clara, in episode one of the new series. The stars will be attending the lunchtime St David’s Hall red carpet event, together with lead writer and producer Steven Moffat. Tickets will be available to the public from St David’s Hall Box Office from Monday 7 July. The feature-length premiere episode of the eighth series, entitled Deep Breath, will land on BBC One on Saturday 23 August, 2014. The event is held in association with BFI Sci-Fi: Days of Fear and Wonder, the full programme for which will be announced later this month.